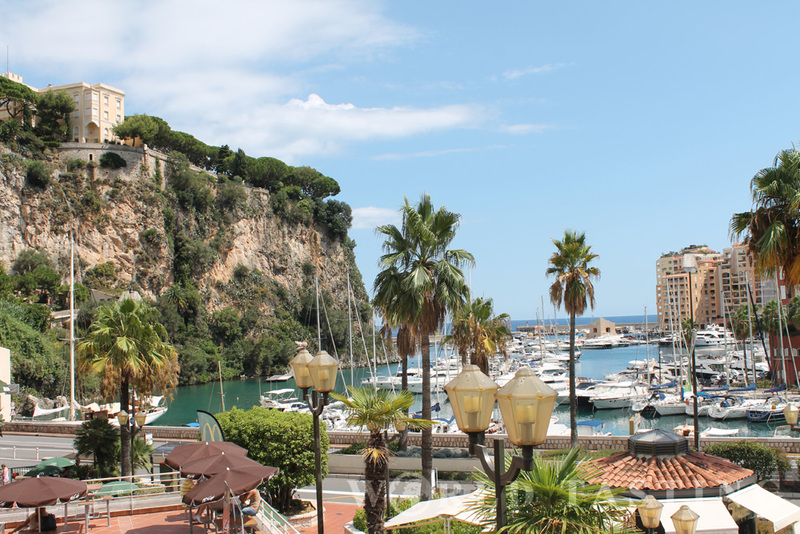 Bus 100 (bus stop: Promenades des Arts, Nice, France – just opposite MAMAC, the Museum of Modern and Contemporary Art) is by far the most convenient transportation to take you to Monaco. At a price of 1.50 euro per person (and a trip of some 50 minutes), you just need to sit back and enjoy the views, while it traces the beautiful coastline revealing a mix of magnificent beaches, untouched nature and modern architecture. 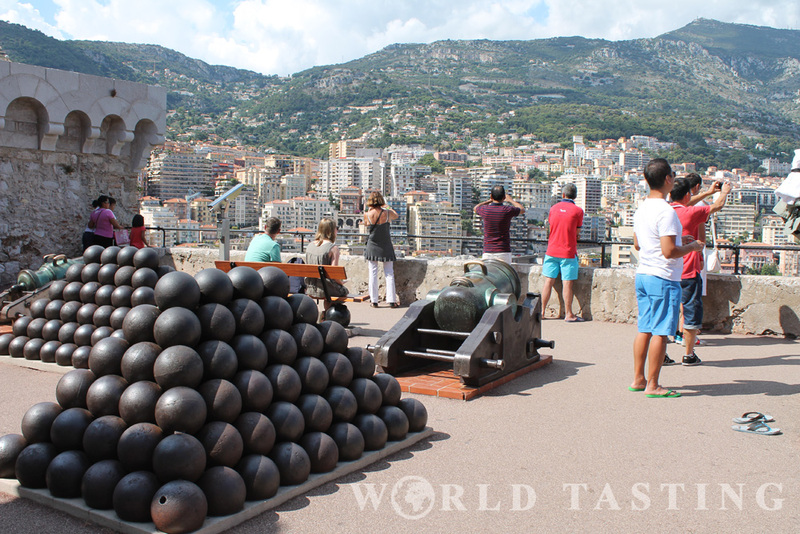 In Monaco the bus stops in 7 different locations, but getting off at the second stop, Place D’Armes, allows you to explore a lot of attractions all within a walking distance. 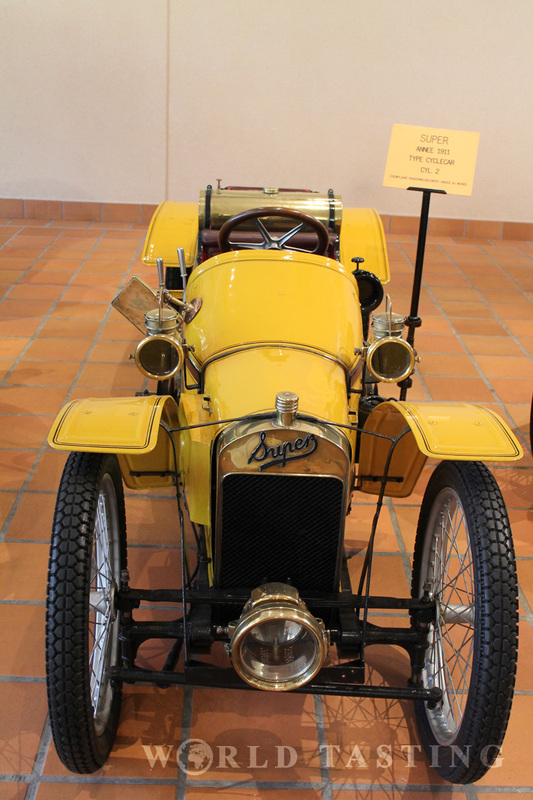 Take left from the Place D’Armes bus stop to reach a lift which will take you to a beautiful 4-floor terrasse which stories are home to most of Monaco’s museums, including HSH The Prince of Monaco’s Vintage Car Collection. 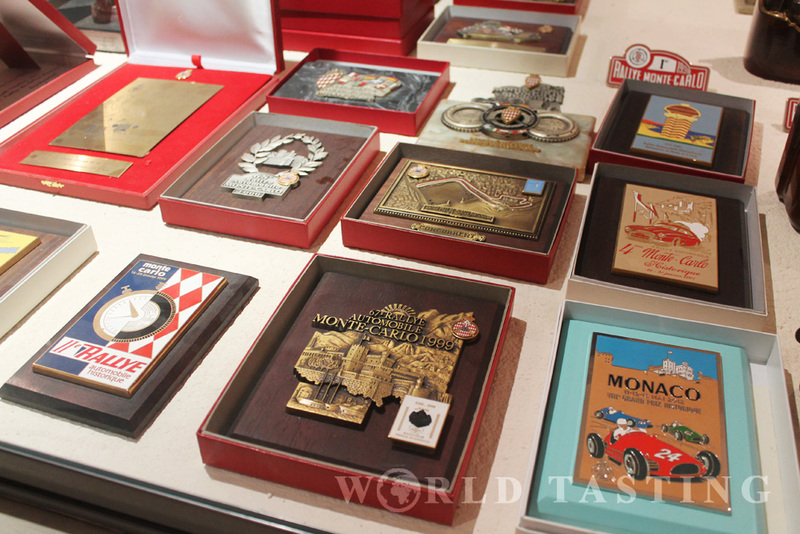 Truth be told, if there is one thing you need to see in Monaco, it is not the Casino, but this museum. 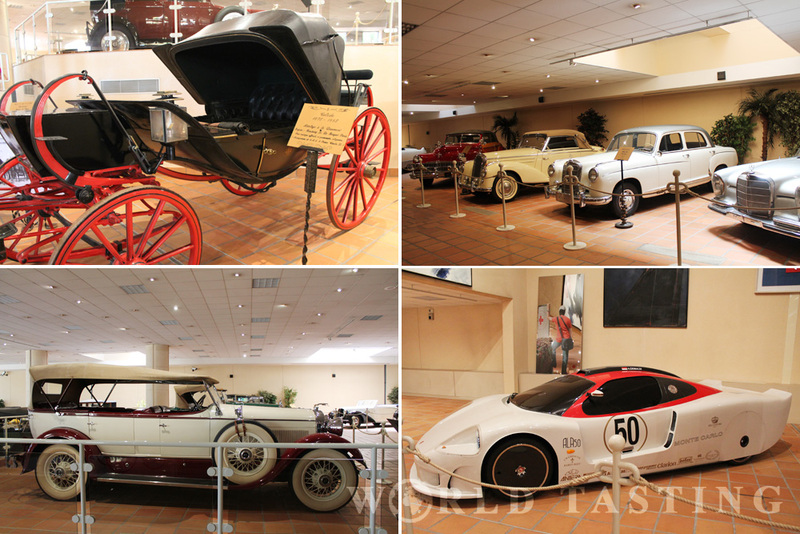 Humbly pronounced as a ‘collection’, it hosts around 100 vehicles dating back to 1885 including the wedding Lexus of Prince Albert and Charlene, as well as a number of Formula 1 cars. 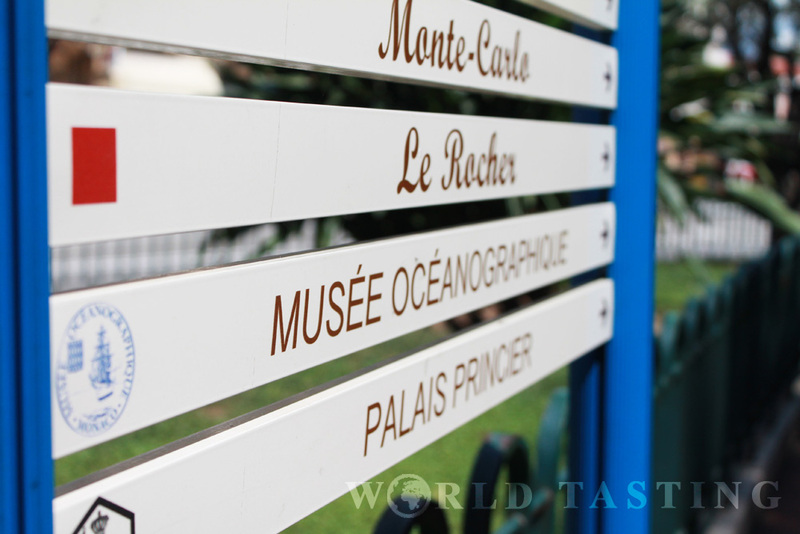 Scattered around the floors of the open terrasse you will also find a Coin and Stamps Museum, as well as a Mini Zoo. 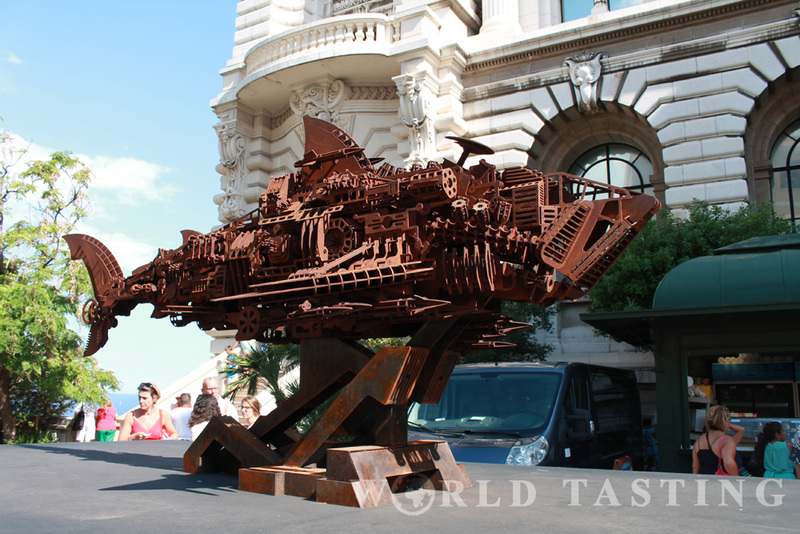 (Oh, and a McDonalds for those who are extremely hungry.) 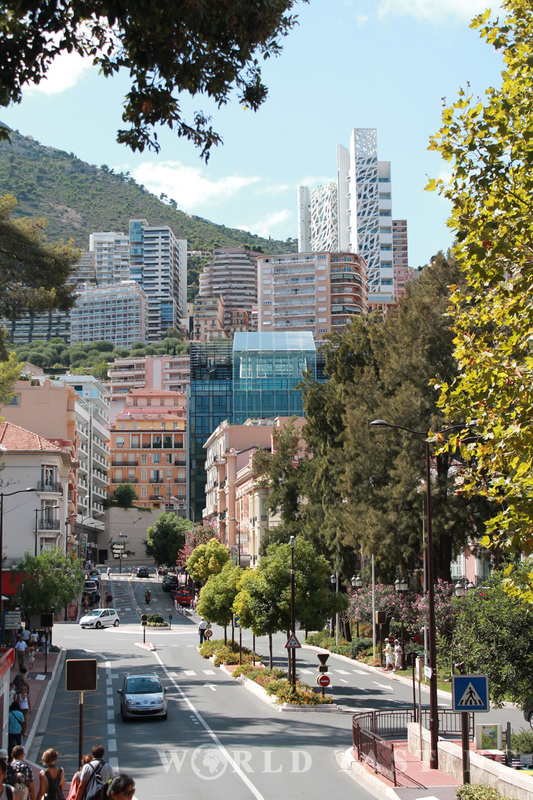 Climb to the top floor to return to the starting point – the Place D’Armes bus stop, and then continue straight ahead towards the Palace (or Palais Princier de Monaco) located in Monaco-Ville. 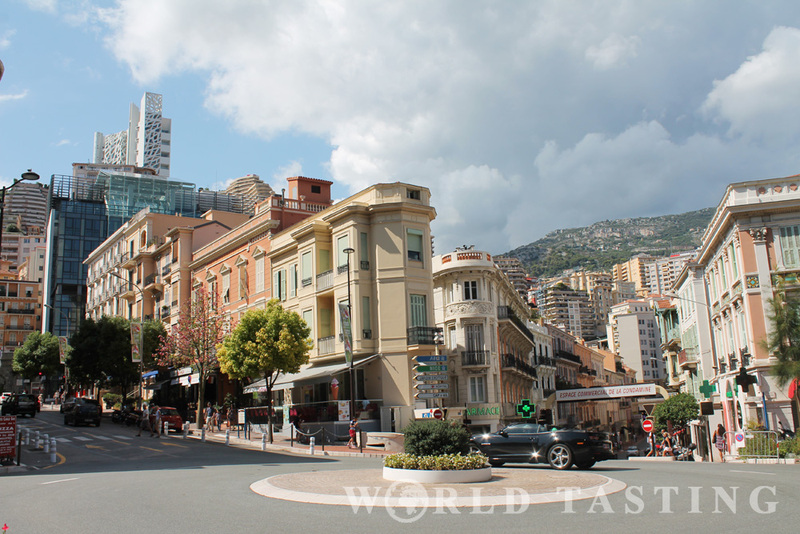 As you walk towards Monaco Ville the buildings are low and in subdued pastel colors. But once you begin the climb to the castle hill, take a moment to turn back, and you will be surprised by the view. In the foothill tall mirrored facades take over those low old-fashioned houses to reveal a whole different face of the city. 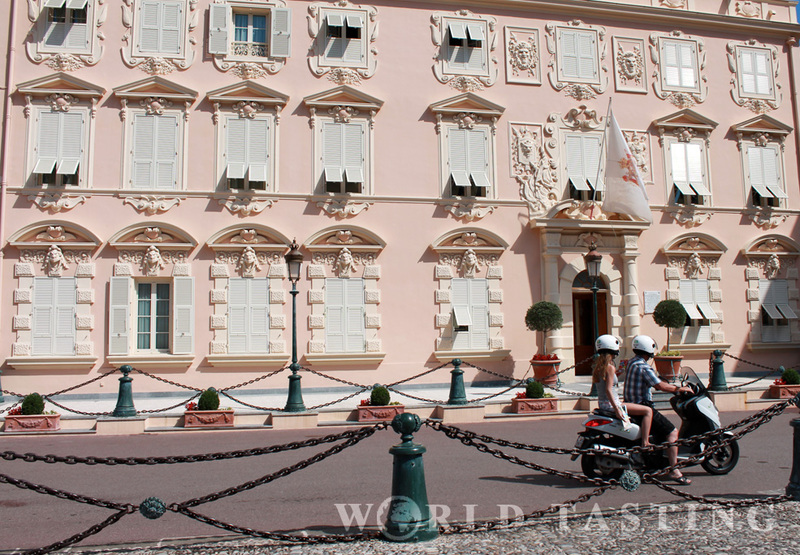 Architecture-wise, the Prince’s Palace of Monaco is not a big deal (a strange mixture of modern and ancient, but nothing to compare to Vienna’s Schönnbrun or even the Palace in Brussels); however the views from up top are marvelous. 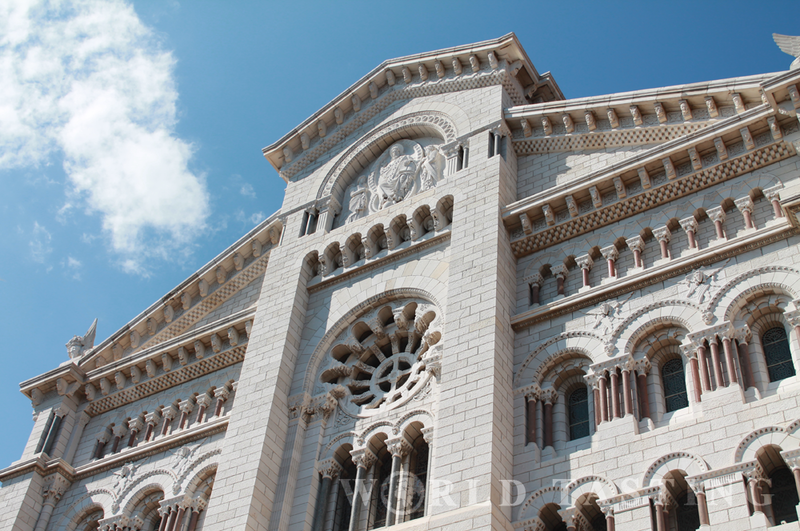 Two are the other main attractions on the hill: the Cathedral and the Oceanographic Museum. Both beautiful building. However all those small houses overlooking the sea, painted in bright pink, blue, or green also deserve attention. 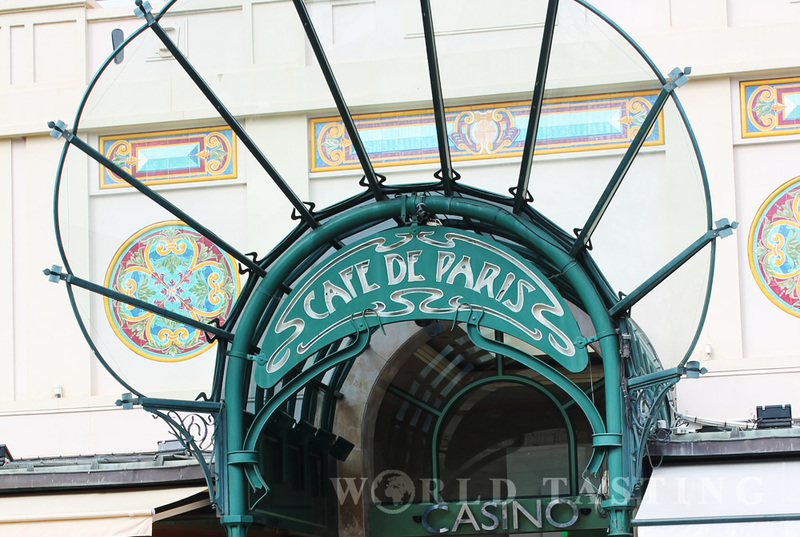 Brand shops, and fancy cafes are all in close proximity of Place du Casino. 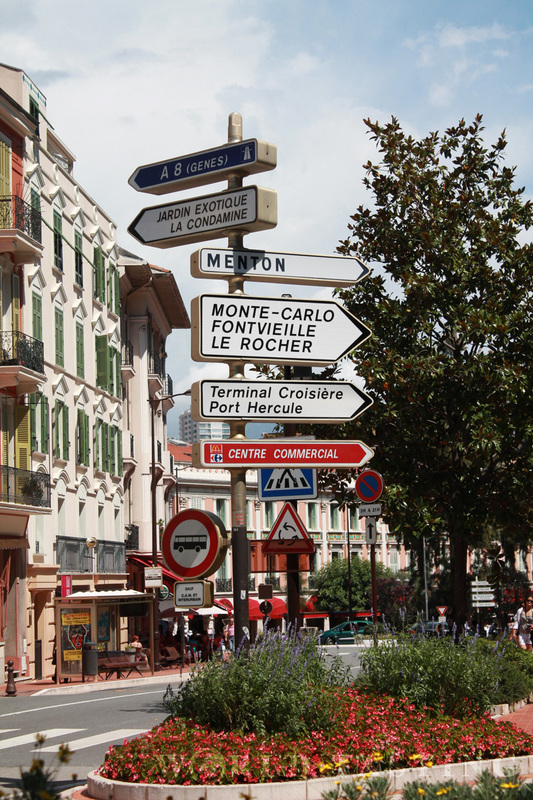 If you are planning to get back to Nice by bus, the closest bus stop is Casino. Unfortunately, buses don’t run too late, with the last one leaving around 8pm but if you happen to be late, trains between Monte Carlo and Nice operate till 11pm. 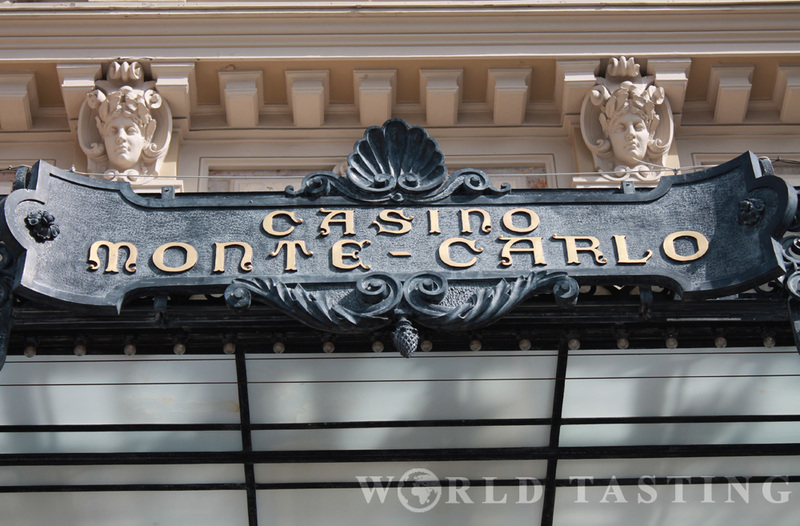 If you decide to stay for the night, be sure to check out Monte-Carlo’s International Fireworks Festival; maybe there is a show on the day of your visit.